What to Do if Your Cat Is Exposed to Bed Bugs? If you have a bed bug infestation at home, while they prefer humans, your cat may also be affected. The bugs don’t use your pet for transport or nesting, but they may bite your cat and make a home in their bedding. Your cat may develop itchy red lumps if bitten, but thankfully bed bugs don’t transmit infectious diseases. Wash all bedding and other fabric items that they use, such as cushions and soft toys, at a high temperature and then dry on a high heat. Vacuum around their sleeping area thoroughly. Wash down any pet carriers that they use. You will need to undertake an extensive clean of your home as well to be sure that all traces of the bugs are removed. Decluttering, vacuuming (including mattresses) and steam cleaning cracks, as well as washing and drying your bedding, clothing and other fabric items on a high heat, are all called for. 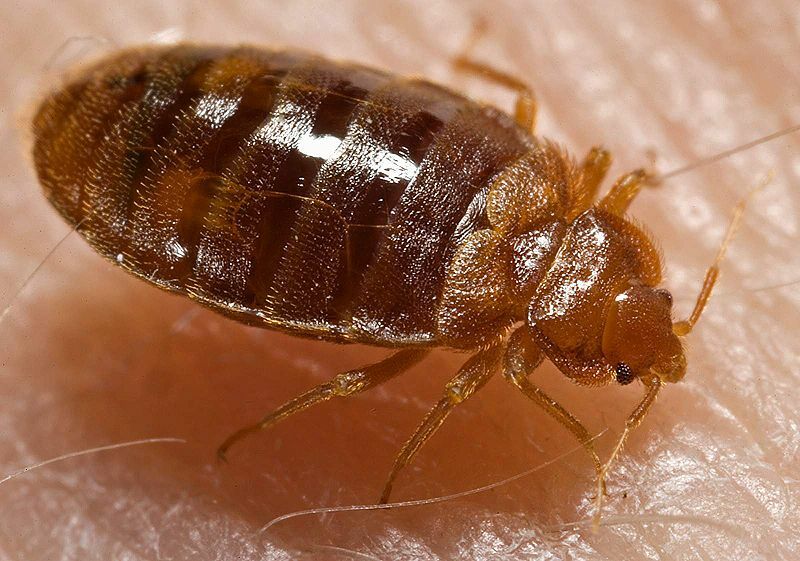 As this is a significant undertaking, to guarantee you decontaminate your home you should consider calling in professional help, so give Marty a ring to arrange bed bug treatment for your property – there’s nothing worse than the little critters coming back after you’ve spent days trying to clean up after them!